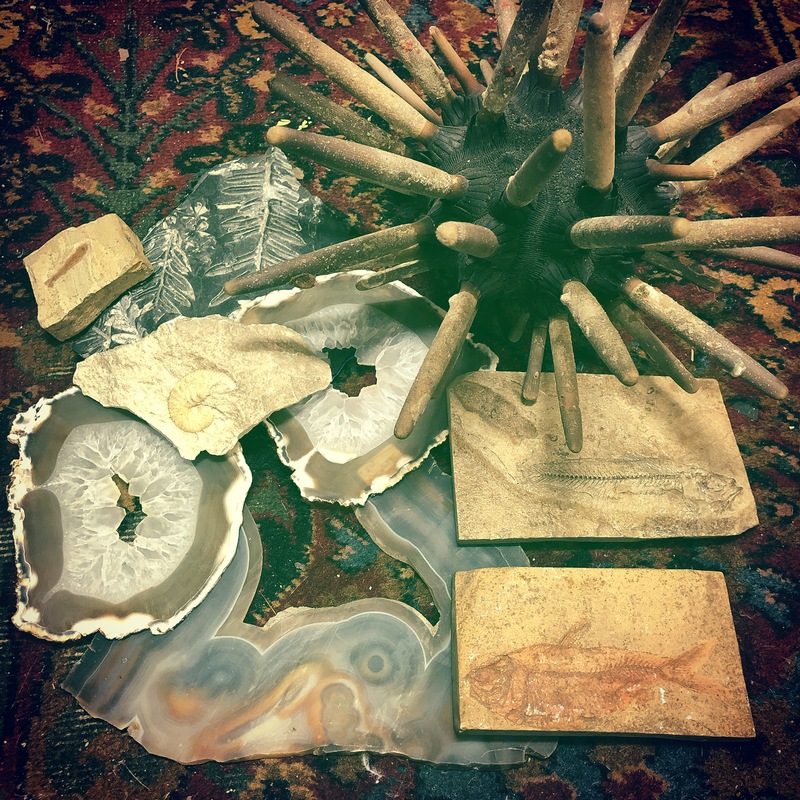 Fun rocks with style and fossils!! All priced separately. $18-$38. This entry was posted in Crystals, Rocks and tagged Dallasvintage, dollypython, dollypythonvintage by Gretchen. Bookmark the permalink.